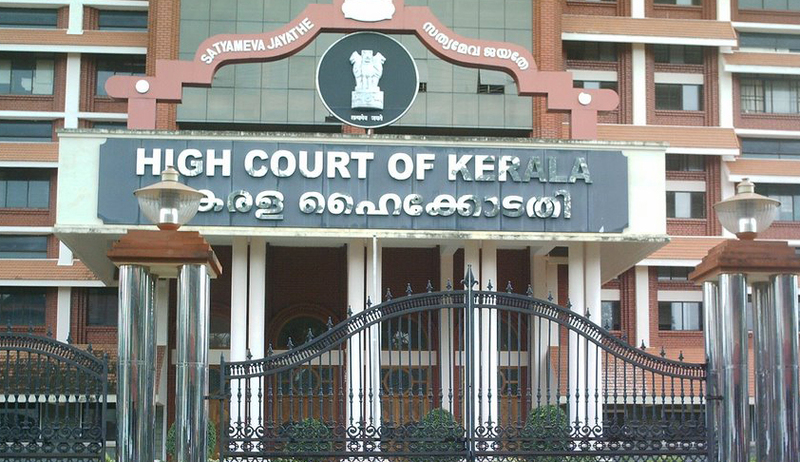 A Division Bench of the Kerala High Court comprising of Justice Antony Dominic and Justice Alexander Thomas recused from hearing appeals related to renewal of bar licences in Kerala. The Bench recused from hearing the matter without citing any specific reason. Later Justice Chindambaresh, who heared the matter, declined to stay the state government decision not to renew the licenses of 418 bars in different parts of the state. The present appeal is preferred by Bar Owners aggrieved by the above Order.